500gm of berries -strawberries, blueberries, raspberries etc. 3 medium green apples, peeled, cored and finely diced. Wash the berries. 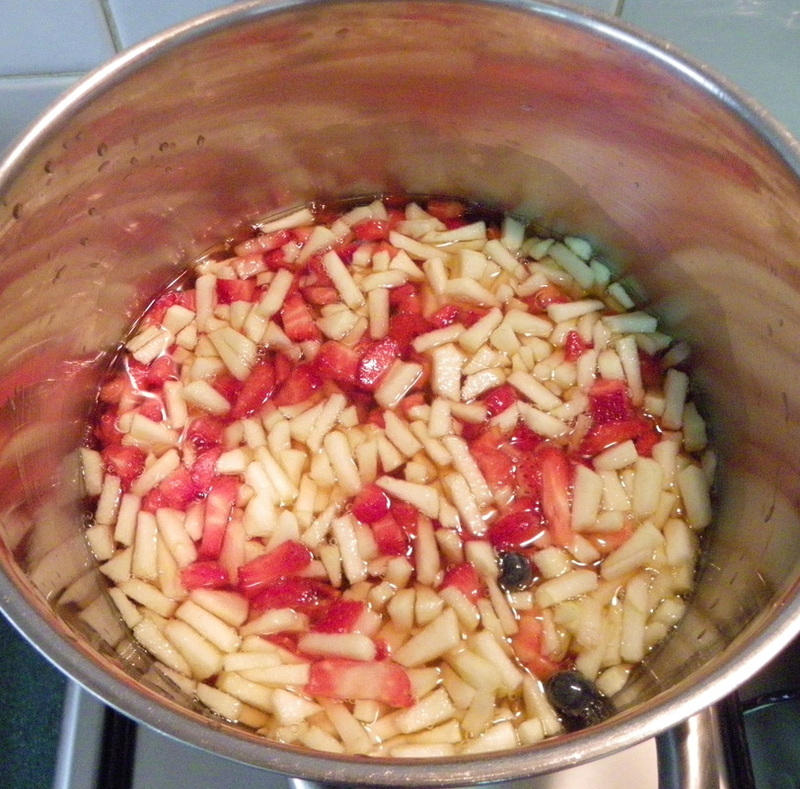 Hull and cut the strawberries into small pieces. 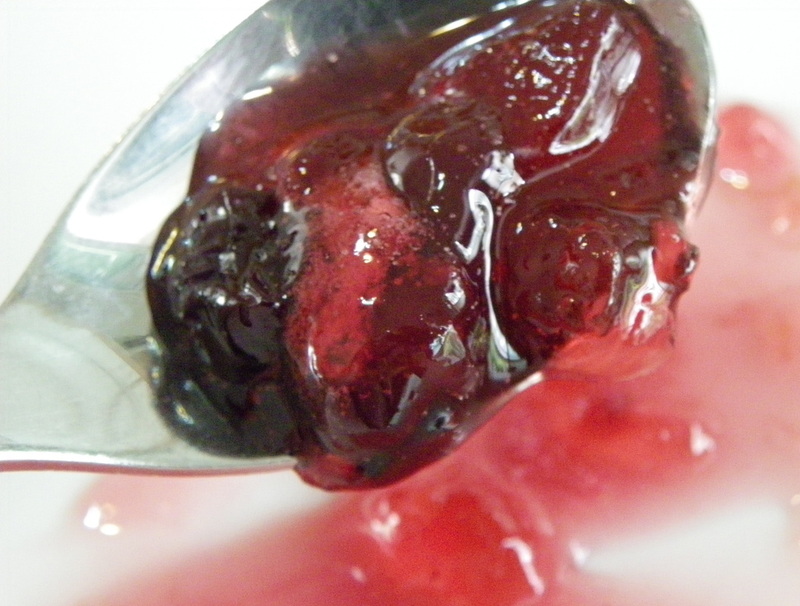 Other berries can be cut into smaller pieces if desired. Peel, core and finely dice the green apples. If you are not using them immediately, place the apple pieces into some water with a little added lemon juice to stop them browning. 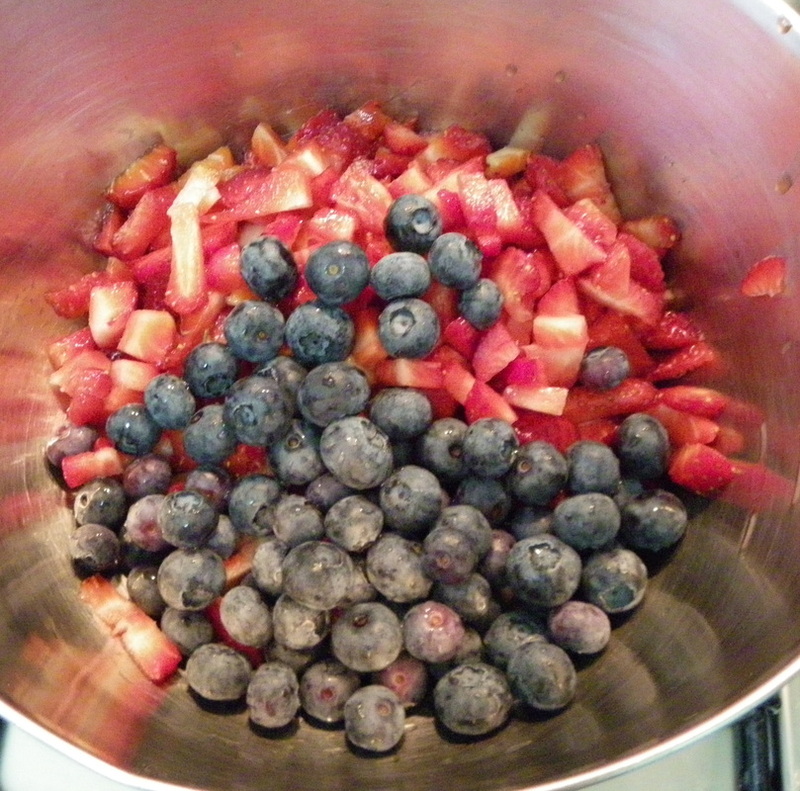 In a saucepan place the mixed berries, apples (drained, if they were in water), 1/4 cup of lemon juice and three cups of water. 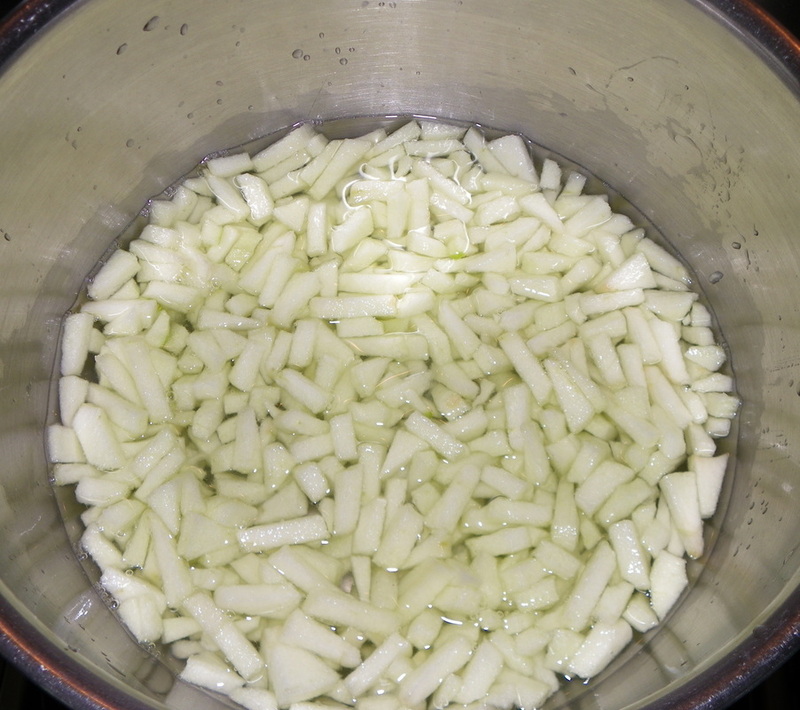 Bring to a boil, reduce the heat and simmer for 20 minutes. The apple and berry pieces should be soft. Add the sugar, stir until it has dissolved and then boil steadily, stirring regularly to prevent burning, for about 30 minutes. Then check if the jam has set. Place a saucer in the freezer. Spoon a small amount of jam onto the saucer, return to the freezer for about 1 minute. Remove from the freezer and tilt the plate to see if it has set. 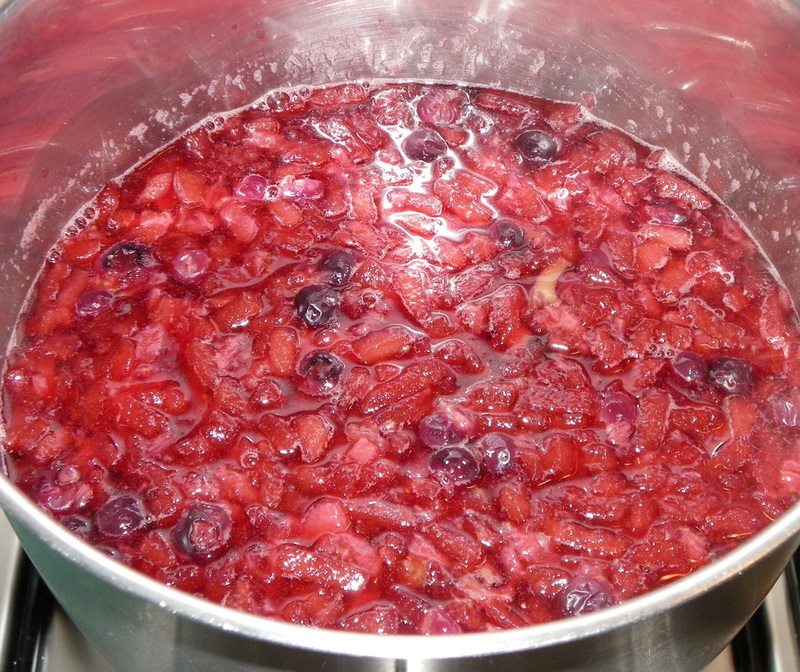 If it is still quite runny, then continue cooking the jam for another few minutes, (5 to 10 minutes depending on how runny it is) before rechecking the jam. Clean the saucer and return it to the freezer for the next test. 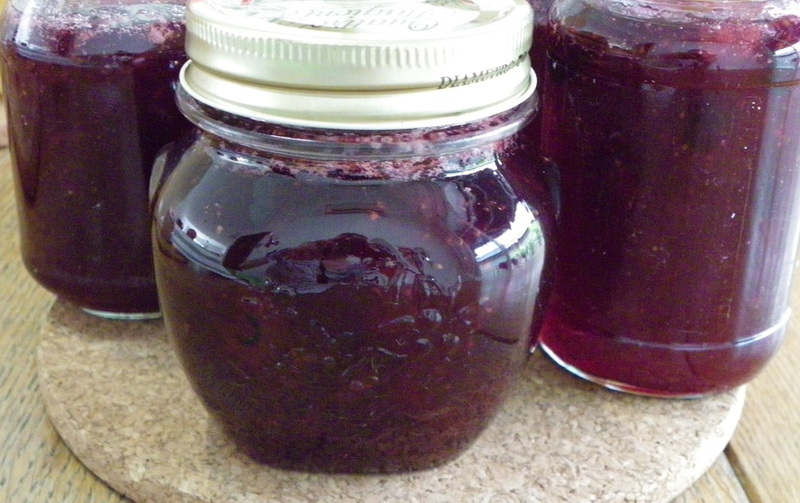 Once the jam has set, pour it into hot, sterilised jam jars. Seal with lids while hot. 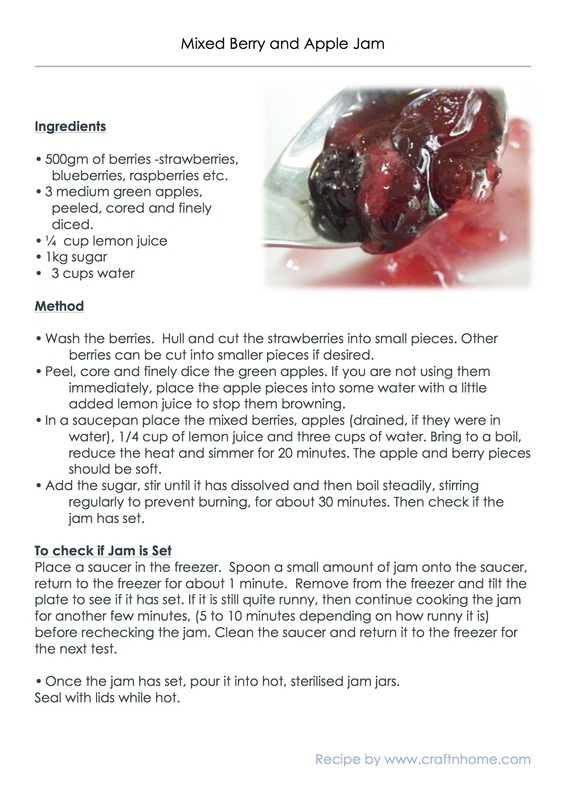 To Print the Recipe, open the pdf doc or jpg image below and print.